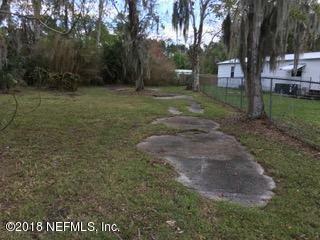 READY FOR A MOBILE HOME. 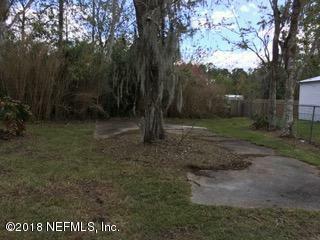 COMES WITH CONCRETE PAD, CULVERT AND PARTIAL WOODED. 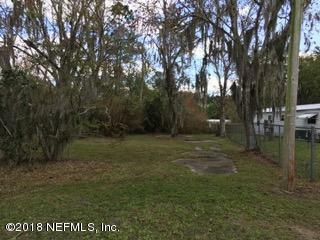 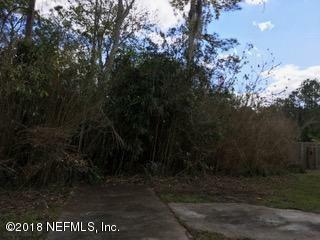 DONT LET THIS ONE PASS YOU BY IF YOU HAVE BEEN LOOKING FOR LAND TO PUT A MOBILE HOME ON!